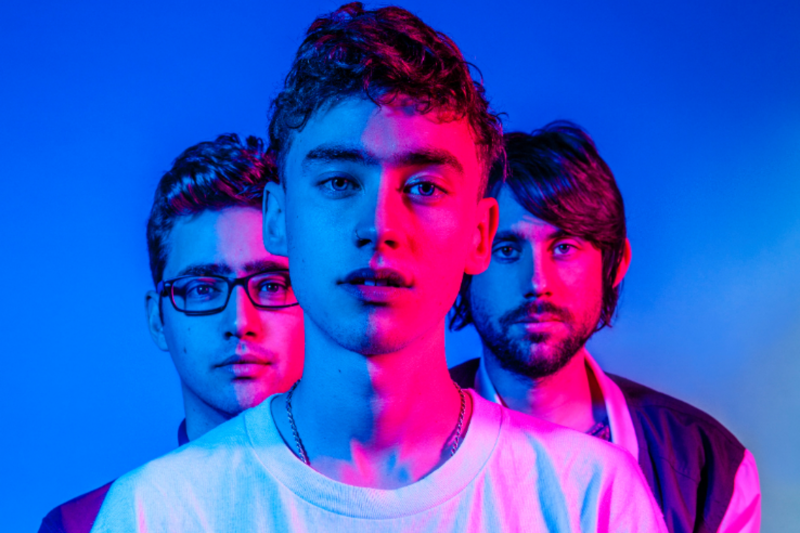 For British outfit Years & Years, 2015 has been a standout year. Not only did they bag their first No.1 single in their homeland with their utterly brilliant ‘King’, they also bagged a No.1 debut album in ‘Communion’ and saw their follow-up single ‘Shine’ peak at a lazy No.2. They achieved success in Australia too, with ‘King’ a top ten hit, ‘Shine’ peaking at No.15 and their album ‘Communion’ achieving a top five placing. Now they’re following all that up with new single, ‘Eyes Shut’, which sees the boys slowing down the tempo, venturing into ballad territory and rolling out a music video (just live, below) which has Olly and co wandering through a building, which has seemingly endured some kind of apocalypse. We just need the label / Years & Years to follow suit for another hit. That said, neither ‘Eyes Shut’ or ‘Desire’ are currently among the top 100 played songs on Australian radio. This song is good but it’s a poor choosing to follow on from King & Shine. That whizz of success is going to be blunted quite quickly. Back to square one ? ☺️ We shall see. We will check back in early 2016 & see where the song ended up & if the album scored any wind.